※Built-in Ethernet capability available . ※Optional metal mounting plate offers mounting to the rear of the control panel door. 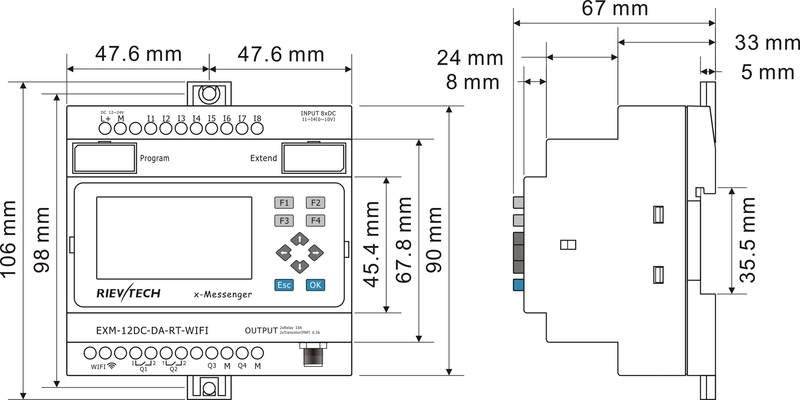 ※Unit Size allows for DIN-rail mounting together with commonly used breakers in building automation applications. 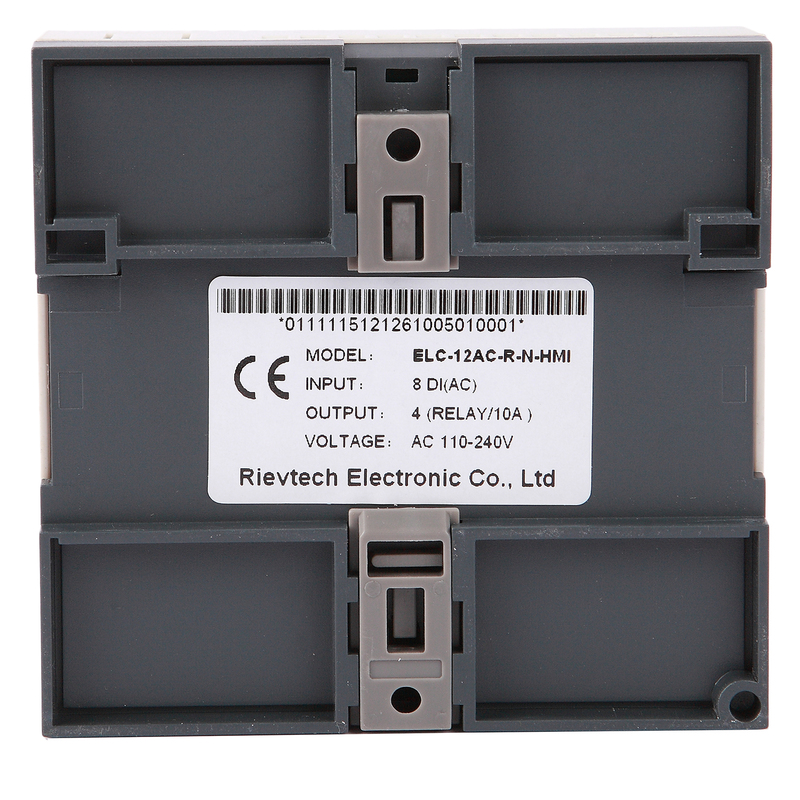 ※Powerful communication capability(1 RS232 port, 1 RS485 port/Expansion port and 1 LAN port). 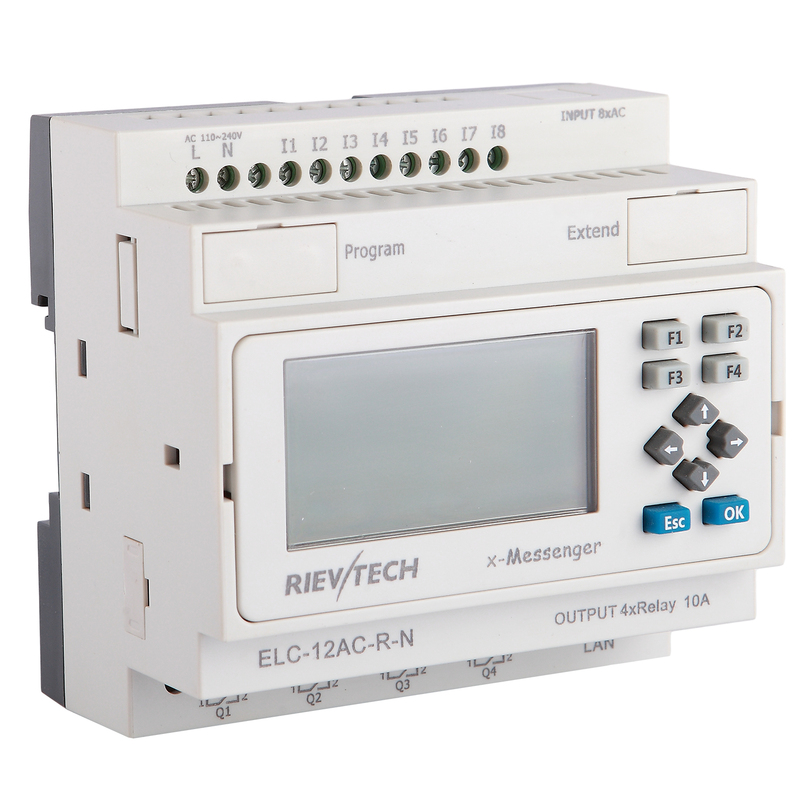 ※It’s optional for xLogic to act as slave or master in certain Modbus communication network. ※The ideal solution for simple automation tasks. 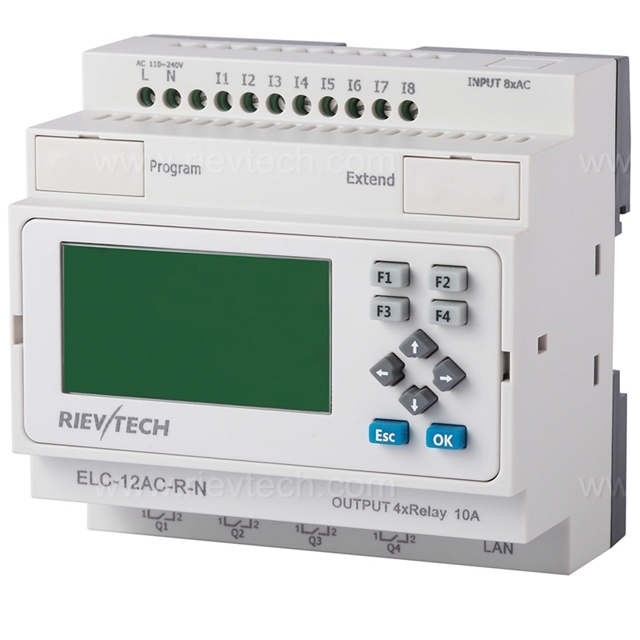 ※Minimizes costs - replaces many conventional switching control devices. ※Reduces time requirements – simplified wiring and panel layout. 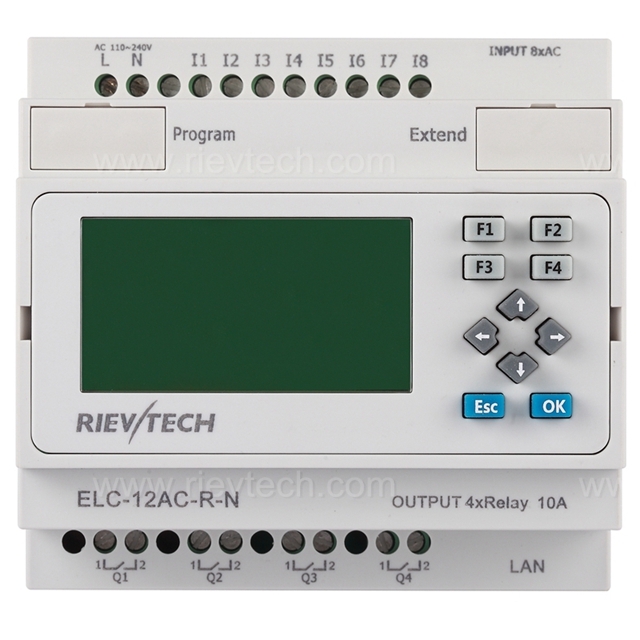 ※Saves much space in the switching cabinet - modules based on a 4 width industry standard dimension replace a wide variety of relays, timer switches and contactor relays. ※Furnishes the widest range of capabilities and successful implementation of extensive applications with the option of selecting from 70 integrated functions and linking up to 512 of them in the user program. ※Additional external text display extends the possibilities for operator control and monitoring. ※Password protection – Protects your engineering IP. 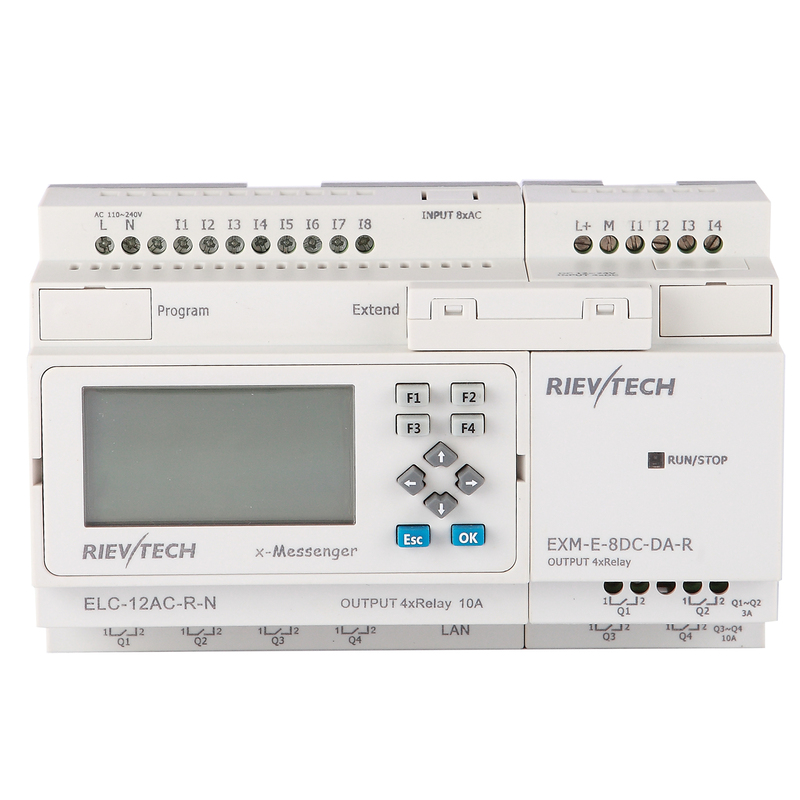 ※70integrated, pre-tested functions – No additional devices, such as elapsed time counter, are required. ※Linking of 512 functions is possible – Extensive applications can be implemented without restrictions. ※Display of message texts, action items and current values as well as direct modification of the values on the display . 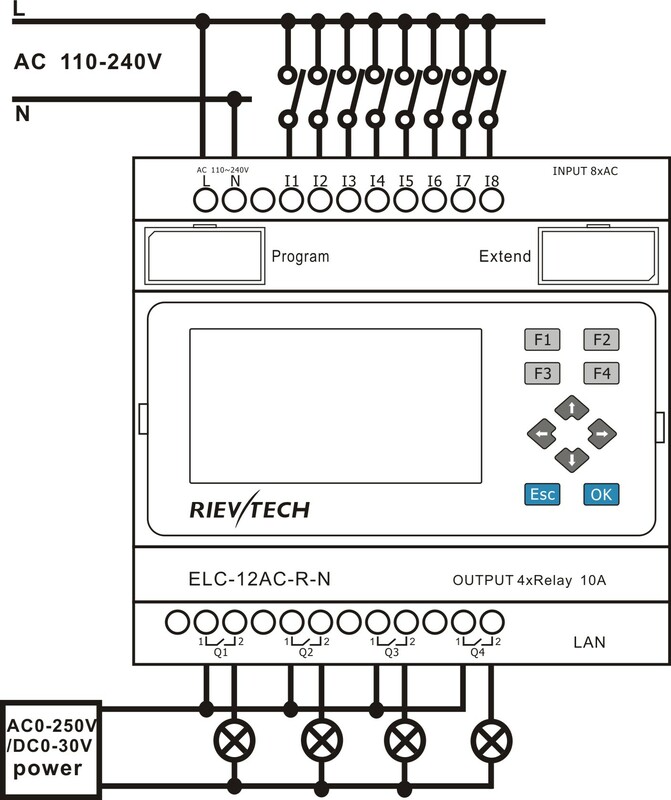 ※Retentive data memory – Protects current values against loss in the event of a power failure. 1.Ethernet interface configuration software is “ DeviceManager for Ethernet CPU”. Xlogic<--->Xlogic(by Ethernet) 1 xlogic works as server can connect with 3 client xlogics.